The international world water and renewable energy community will meet at the Safari Court Congress Centre in Windhoek, 2-4 April, to discuss water resources and hydroelectric power development. The three days of discussion will be preceded by training workshops and seminars. 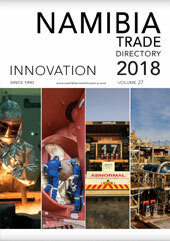 The Namibian Ministries of Agriculture, Water and Forestry and of Mines & Energy, as well as NamWater and NamPower will be participating, along with high level utility representatives from other parts of the world . 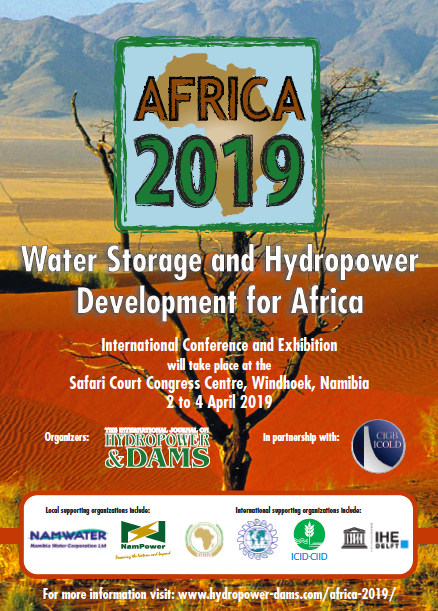 The event will be an ideal opportunity to promote Namibian and African expertise in the field of hydropower and water resources development, and for interaction with international delegates.